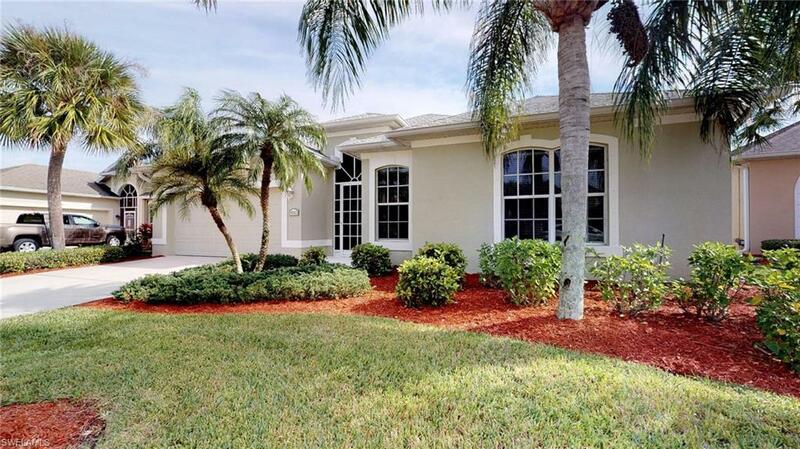 Live the Florida lifestyle in the gated community of Palm Island a boaters paradise! 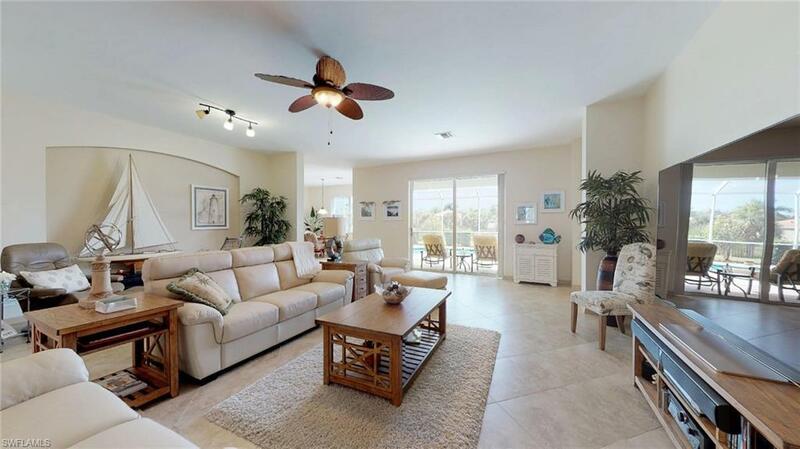 Conveniently located just minutes from downtown Fort Myers with plenty of amenities! Low maintenance and low HOA fees make this a great opportunity for seasonal or full time residents! 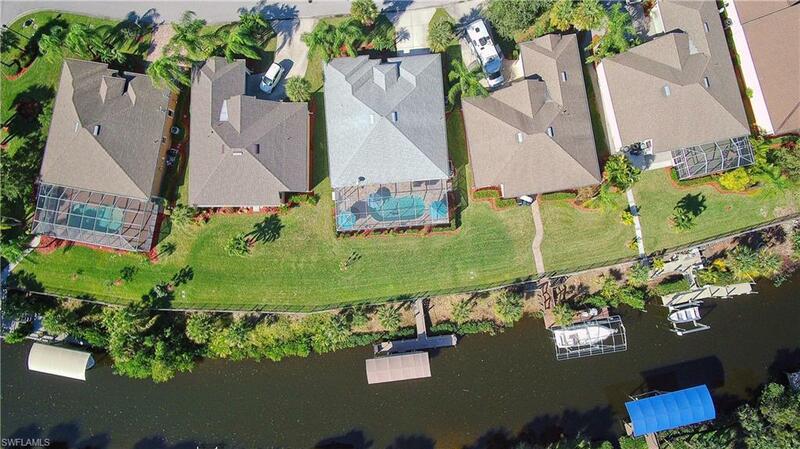 This Gulf access pool home is a short 15-minute trip to the river and is Move-In-Ready! 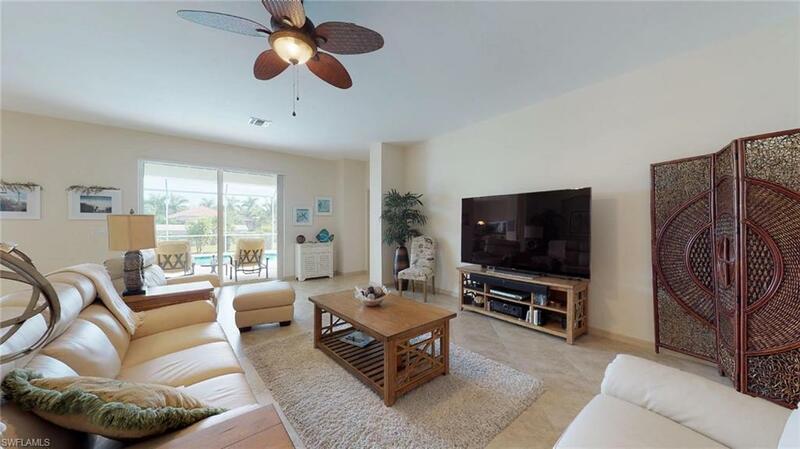 You will love the abundance of natural light and wonderful pool views as you enter this bright and airy home. Neutral tile flooring and paint flow throughout the open concept floor-plan. The kitchen features neutral countertops and cabinets, an upgraded induction cook top, a pantry, and breakfast bar. The spacious owners retreat features two closets, and a private master bath with double sinks and separate shower and soaking tub. The beautiful heated pool was built in 2013 and features a sun shelf and pavered pool deck. Dock your boat right in your own backyard on your 7,500 lb. covered boat lift. Additional features include, accordion shutters on lanai, new exterior paint, and impact resistant windows. Listing courtesy of Terry Carlson of Premiere Plus Realty Company.